If you are thinking about having something magical for your home décor, then you can consider having frosted films for your windows. It can turn any ordinary window glass into private glass. This type of window films can be used in both home and office where you want to have some privacy. This type of films is very popular in offices where you wish to enjoy some privacy when you are sitting inside your cabin. It comes in a wide range of colors and designs. You can easily choose the best one according to your preferences and budget. You can have plenty of options on the online stores if you wish to have the most dramatic ones. With the passing course of time, the concept of interior decoration has changed a lot. Nowadays, interior decoration does not only mean having stylish furniture or lighting fittings. Windows and doors are also considered as an important part of that decoration. 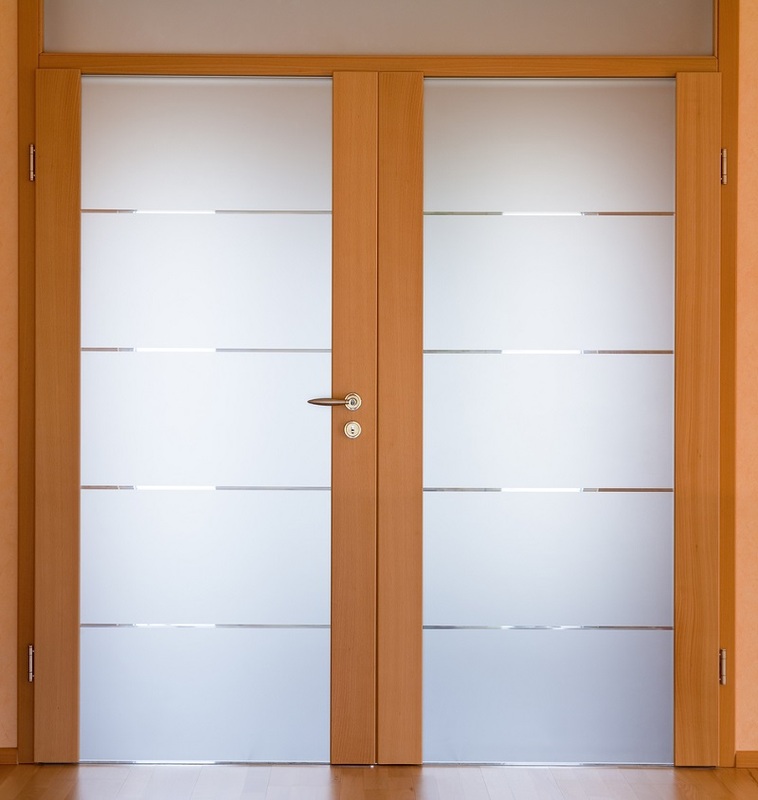 • When it comes to secure privacy in your room, you can think about having frosted films for your windows. You will prevent the chance of anybody looking through your window glass and monitor your activities with the help of this film. • You can have a fine sand blasted effect on the glasses of your windows, which will block the vision from both of the sides of the windows. • These types of glasses are ideal for office partitioning where you want to have some privacy for your work. Your visitors cannot see what is happening inside the main area of the office. Sometimes, you need to cover your windows because it allows sunlight to enter inside the room directly. You cannot change the position of the sun but you can definitely change the glass of the window. • With the help of frosted films, you can prevent excessive sunlight from entering inside the room, which may disturb you. • Moreover, they come in different design and color. Thus, you can create a mesmerizing effect in your room while having this type of window there. • You do not need to have curtains if you have frosted window films. They can provide you the cover and privacy that you expect from the curtains. When you start looking for the best frosted films online, you will feel amazed by seeing the wide range. You can have complete or partial frosted film for your windows. These are ideal for bathrooms as well as conference rooms of offices. You can have designed frosted windows in your bedroom too so that your privacy will remain intact. You can have plain or printed designs. The wide array of designs will allow you to choose as per your budget and requirement. 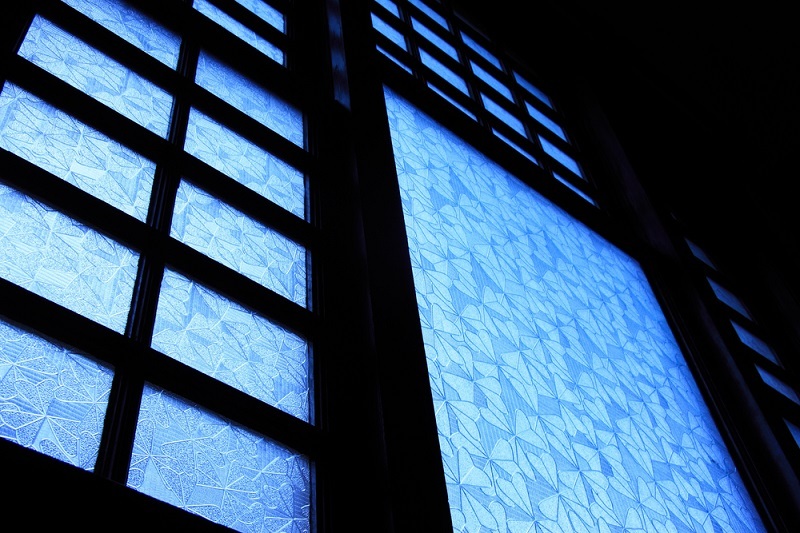 Before you start looking for such kind of window films, you need to understand your needs. Where do you want to install them? What is the size of the window? How much can you spend for the same? These are some vital questions that you should ask yourself before buying the product. Once you determine what exactly you want, then you can shop without any confusion or doubt. This type of frosted films for windows is proof of extreme creativity. You can get different types of designs, and some of them are truly amazing. You can enhance the look of the room where you installed such glasses on the windows. They are durable and easy to clean. Therefore, you do not need to give any additional effort to clean them.